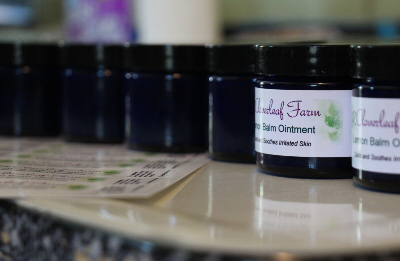 Cloverleaf Farm's herbal apothecary makes organic herbal lemon balm products including lemon balm cream, tea and ointment. To make it easier to review these products, here's a link to our special lemon balm comparison page. Use this resource to help select the item(s) that will best suit your needs.